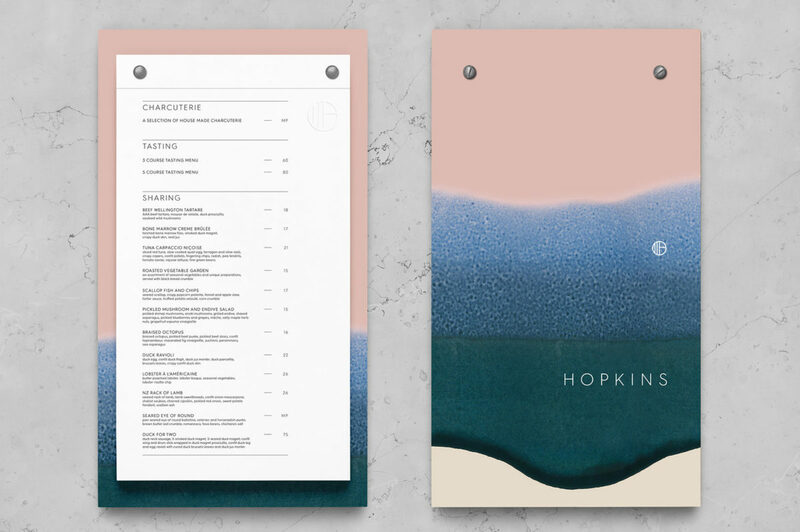 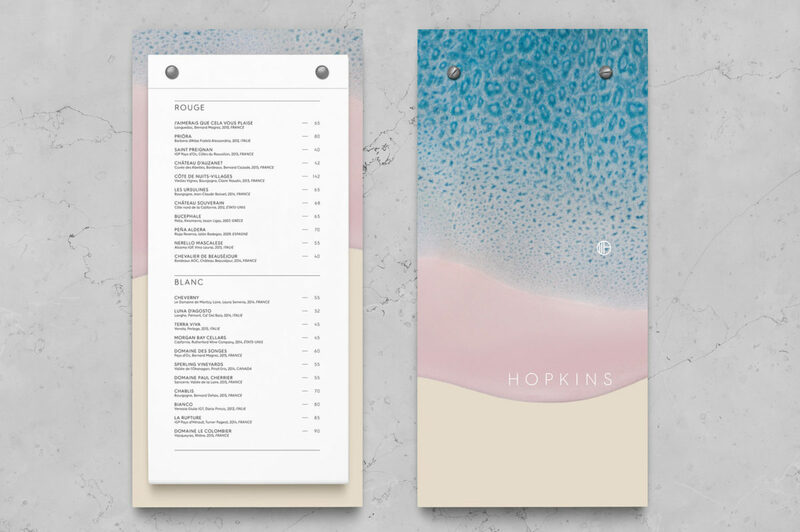 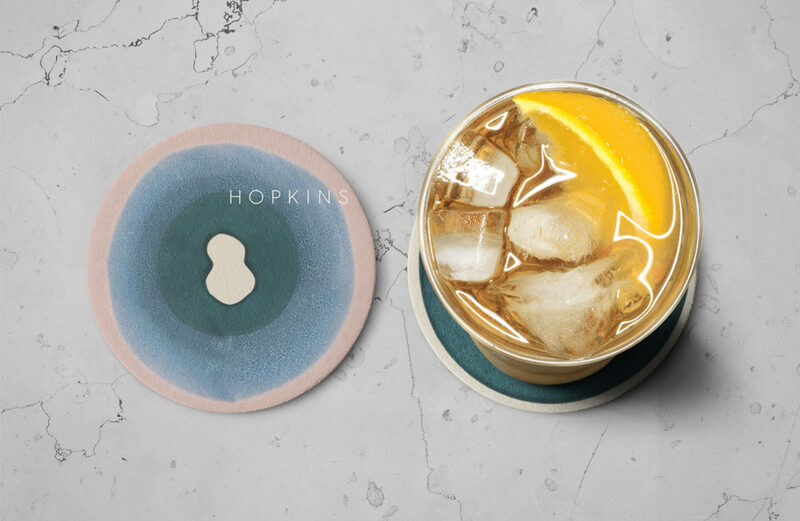 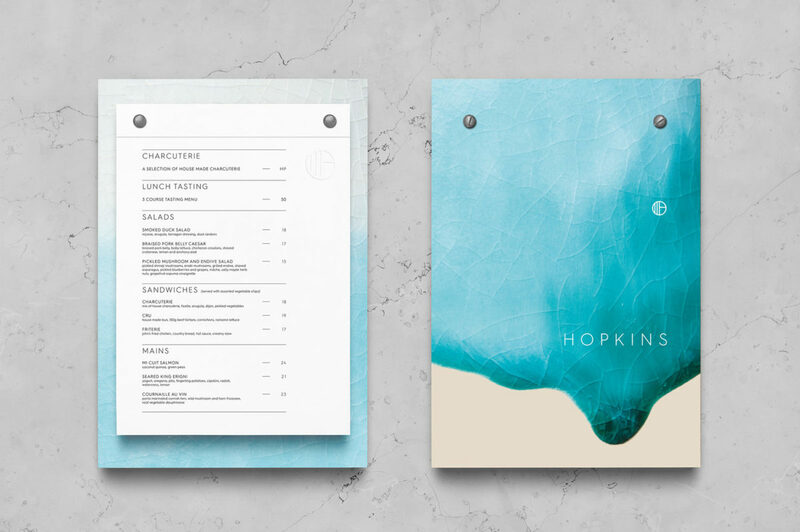 Beautifully captured illustrations, resembling the dripping rich glazes found in pottery, create a luxurious and calming feeling across Hopkin’s visual identity. 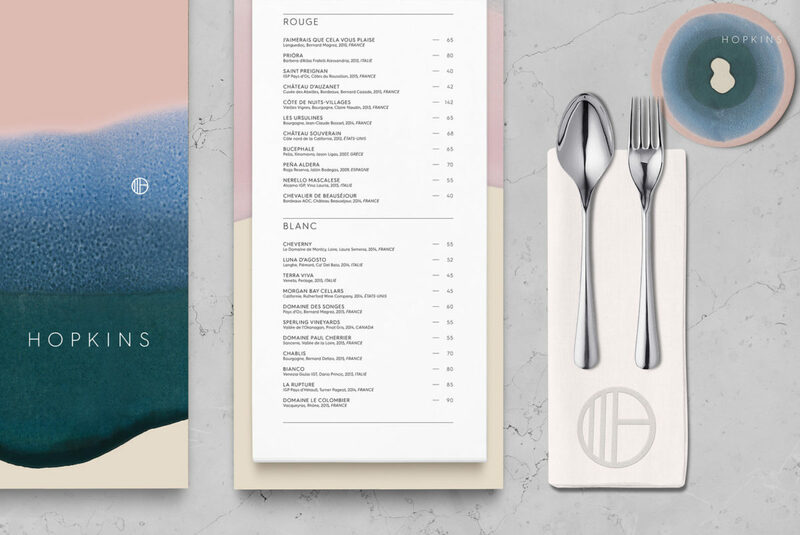 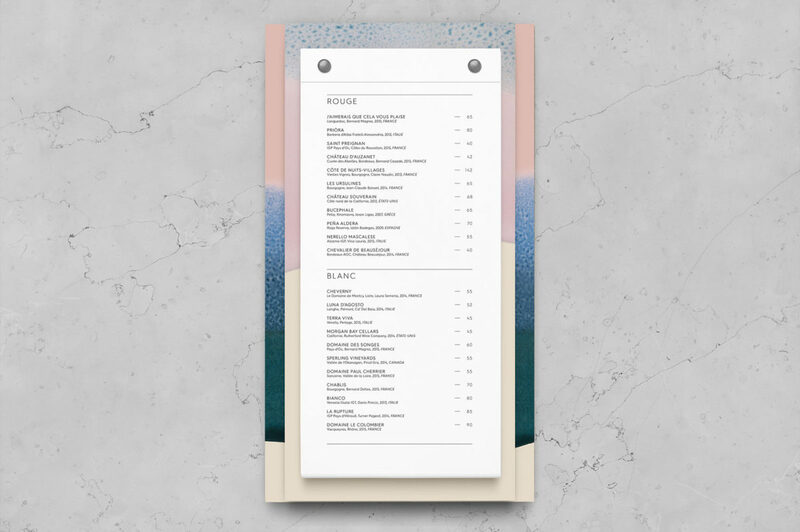 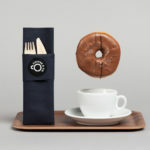 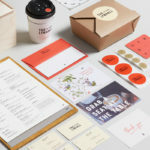 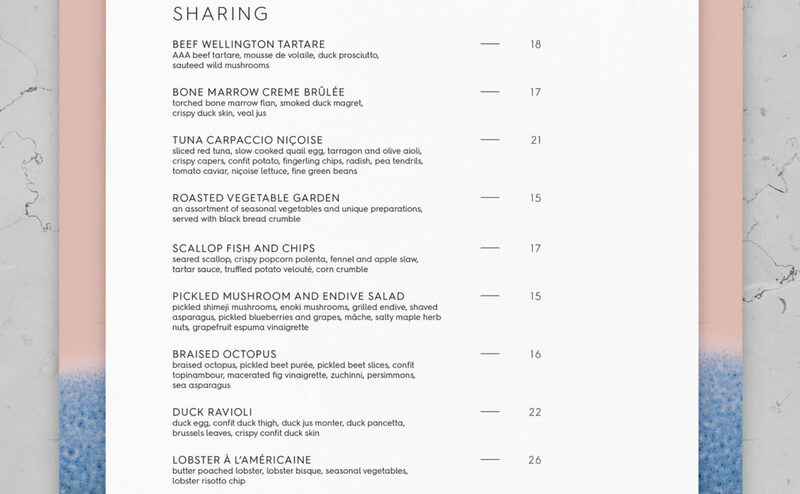 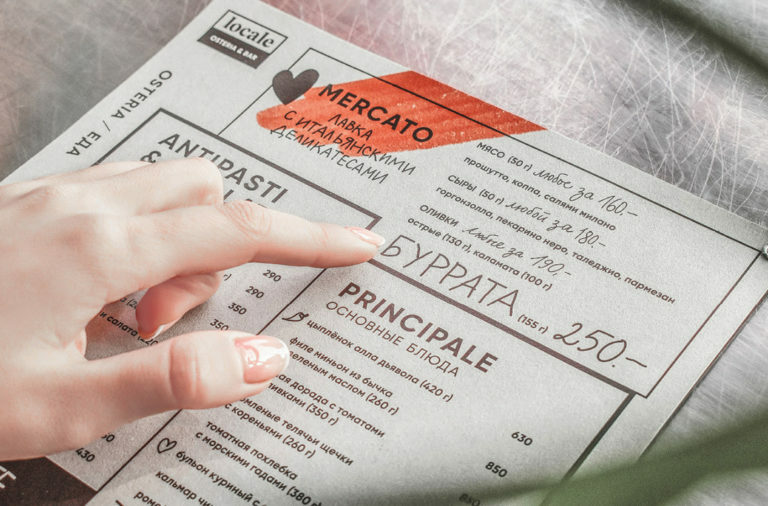 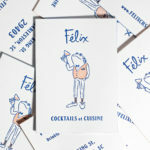 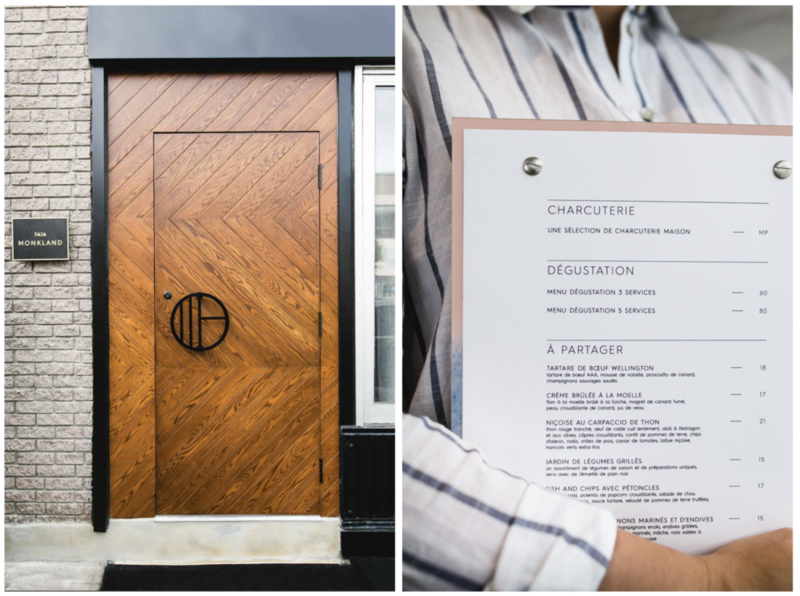 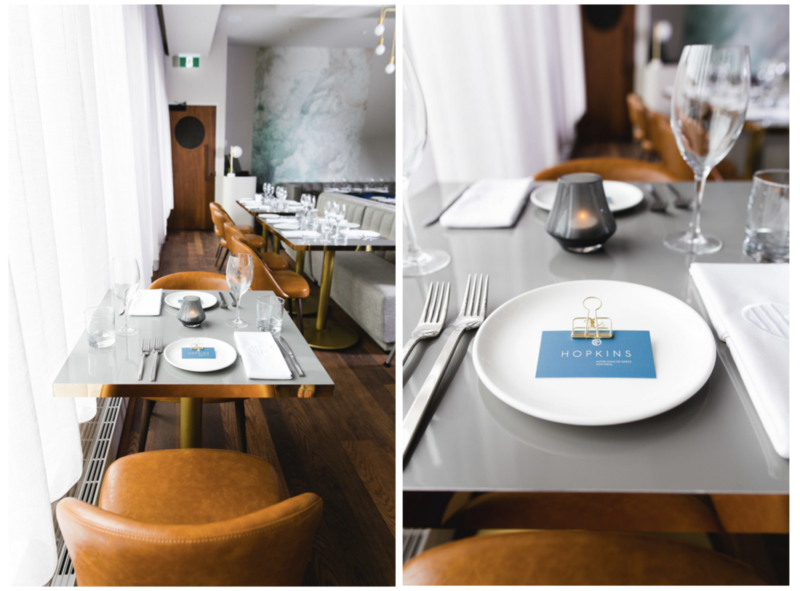 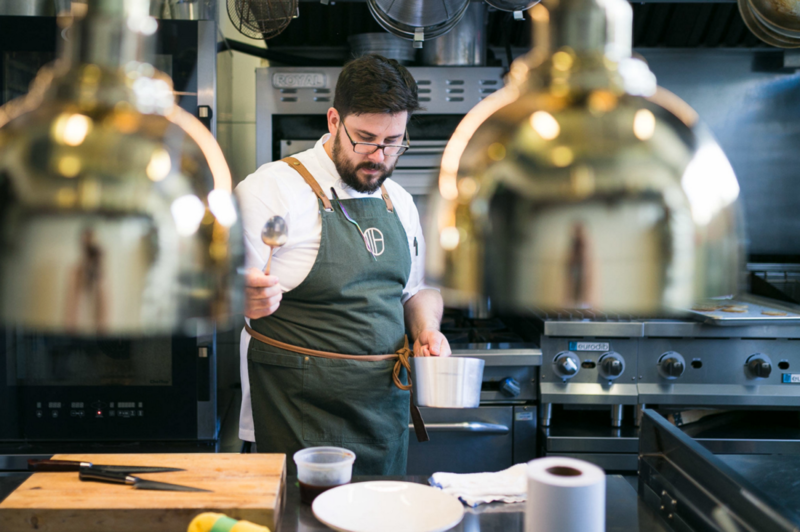 The Montréal-based restaurant prides itself on having artistically plated food and a laidback kitchen culture, and those two themes were the main influences for Saint Urbain’s designs. 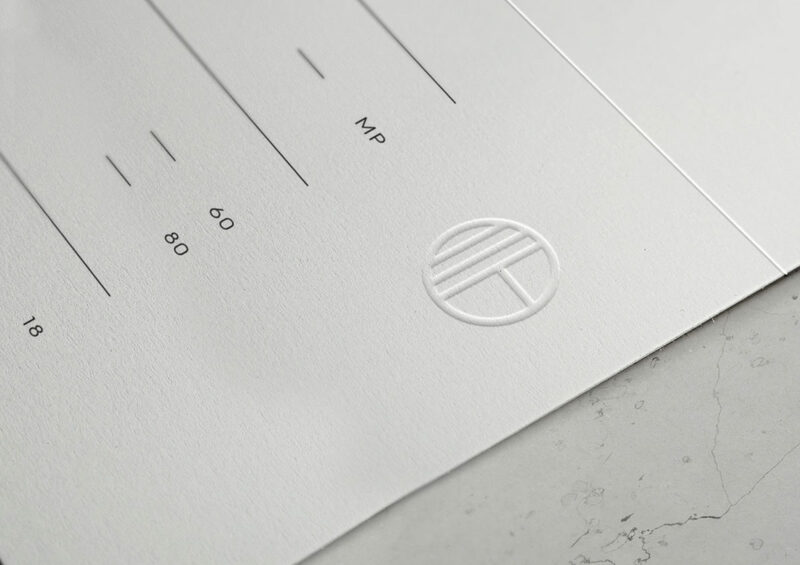 Contrasted sharply with severe geometric typography, the identity strikes an elegant balance between modern and timeless. 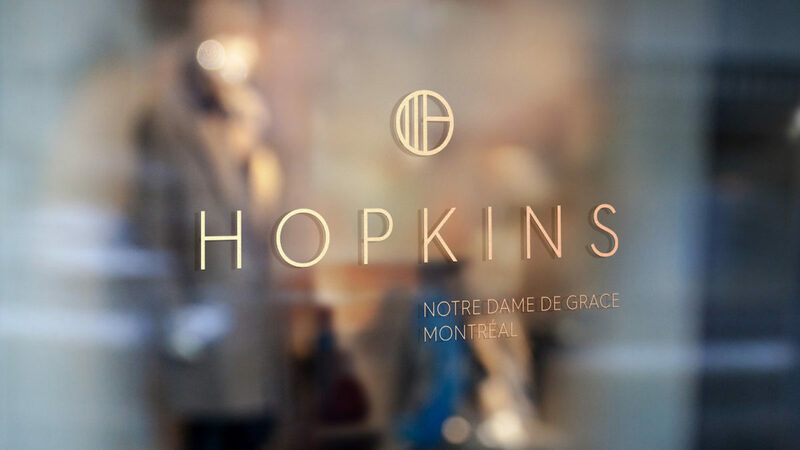 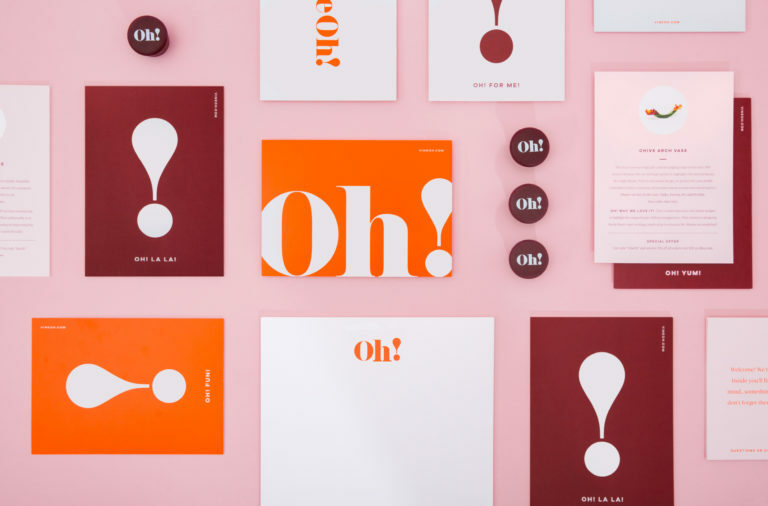 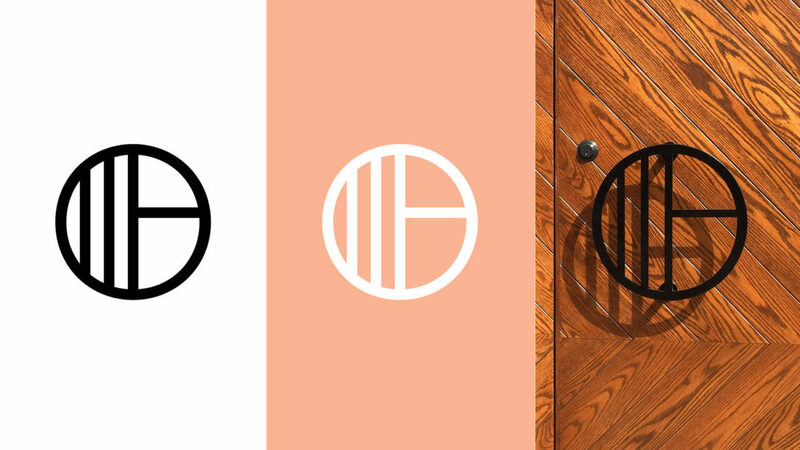 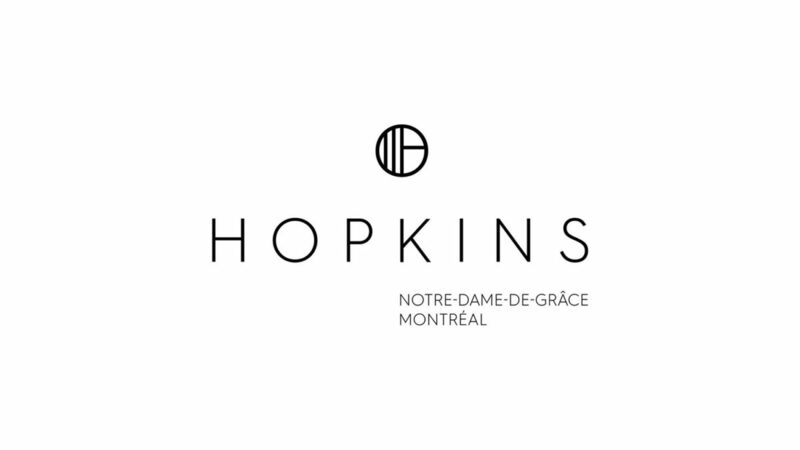 Hopkins Identity, Print Design and Art Direction by Saint Urbain.